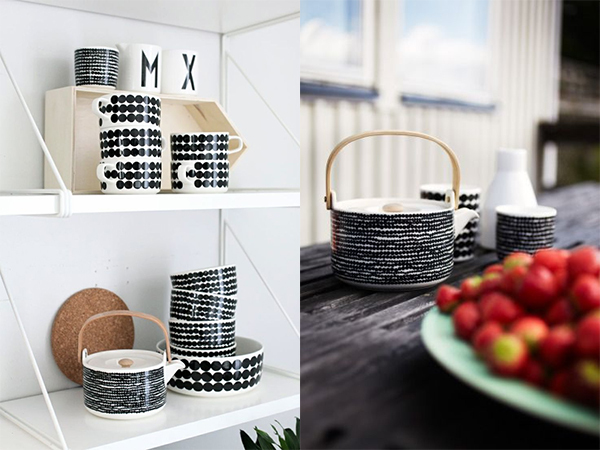 From homewares to textiles to fashion, Finnish design house Marimekko always delivers a healthy dose of color, which I so often crave. 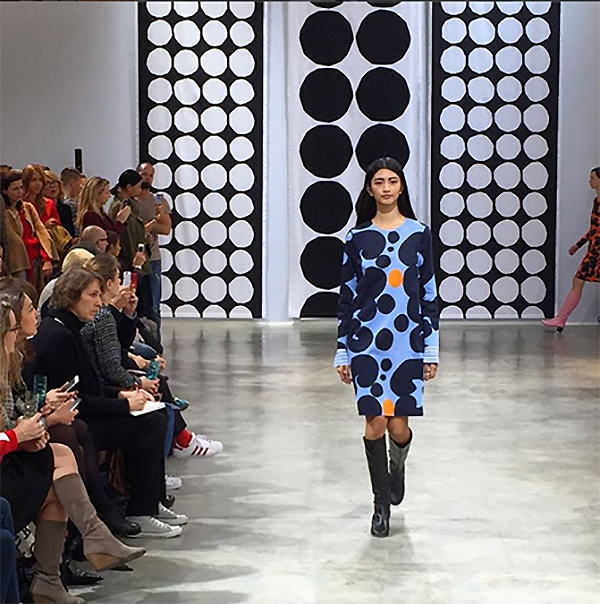 This season, Marimekko shines yet again with their punchy home decor and bold designs at their recent Paris Fashion Week runway show (Spring/Summer 2016). 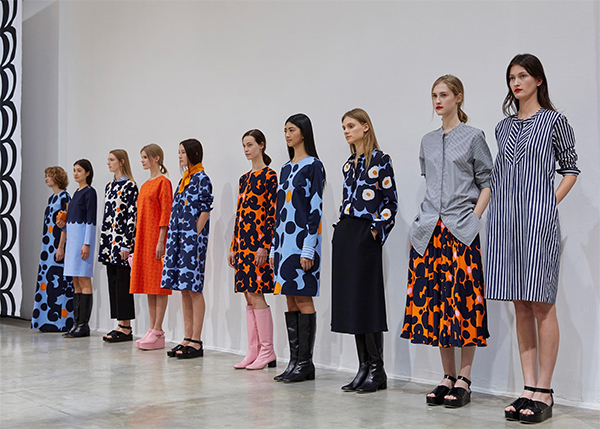 Enjoy a look at Marimekko’s newest creations with this fab dose of color to brighten your day! 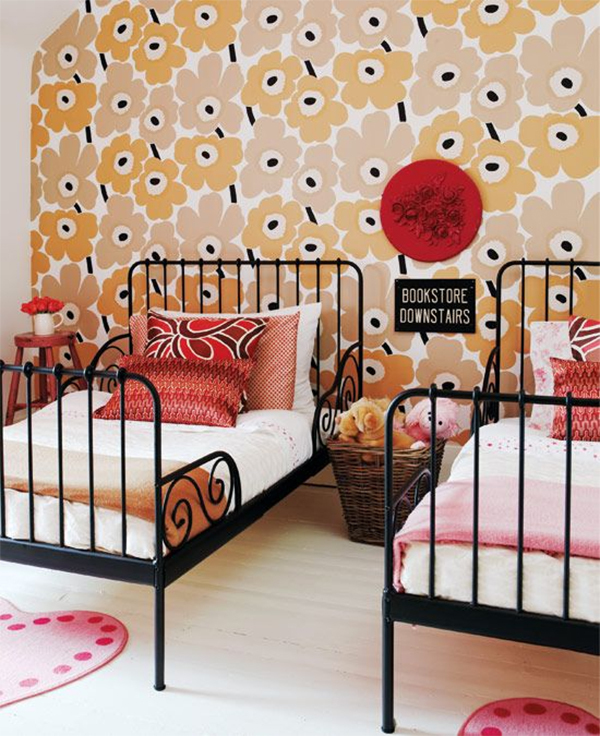 And here’s a peek at some of Marimekko’s previous collections, which are just as bright and whimsical. 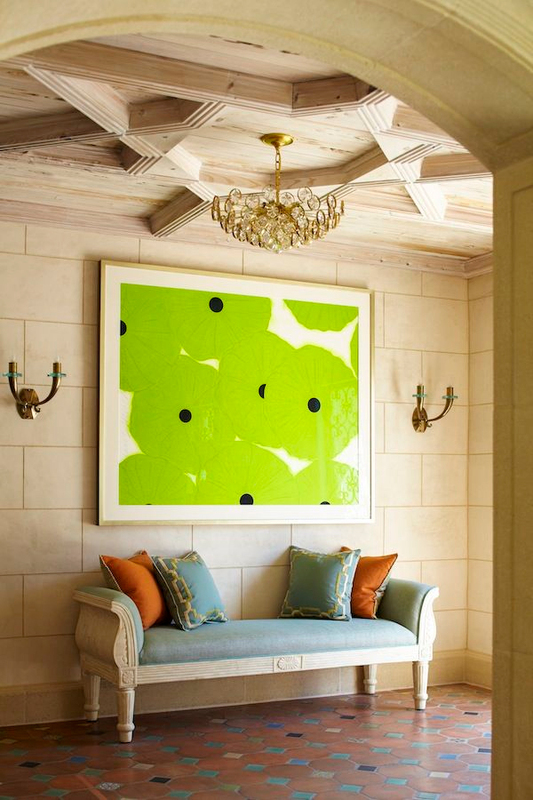 Each design has so much character on it’s own, and as a collection. 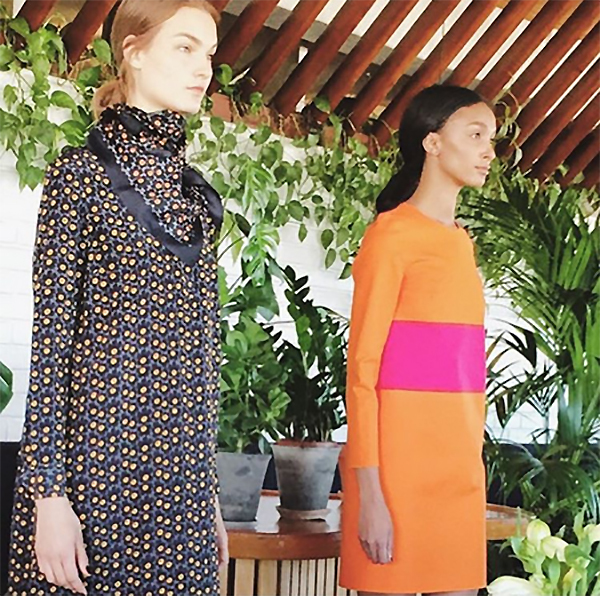 I imagine that every Marimekko print has a unique and special back story, making each Marimekko piece more curious and desirable, especially for those of us on the hunt for truly unique gems. 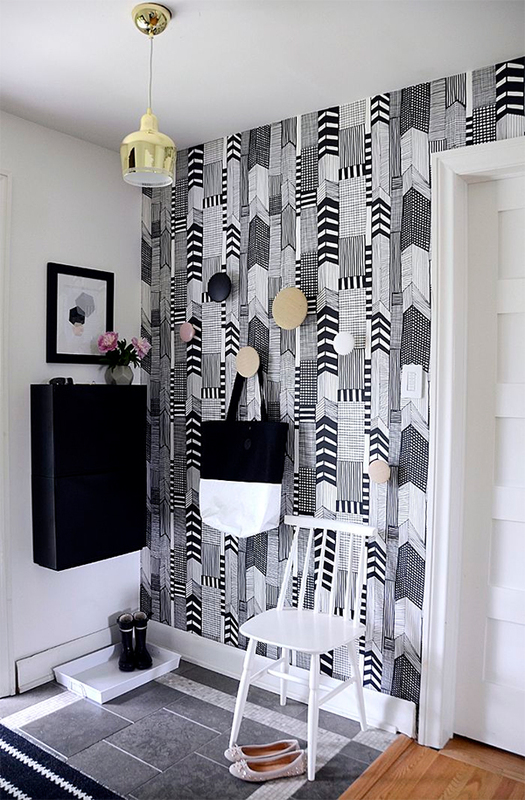 Head over to the Marimekko website to shop their fabulous, patterned creations. 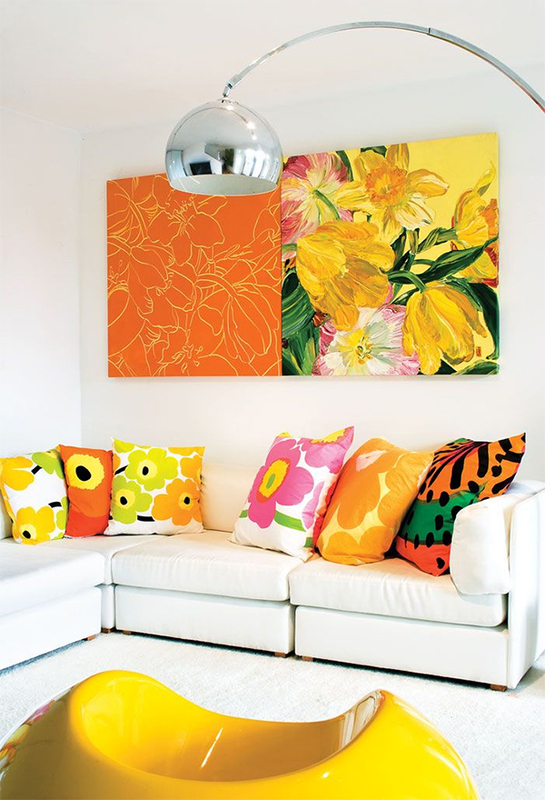 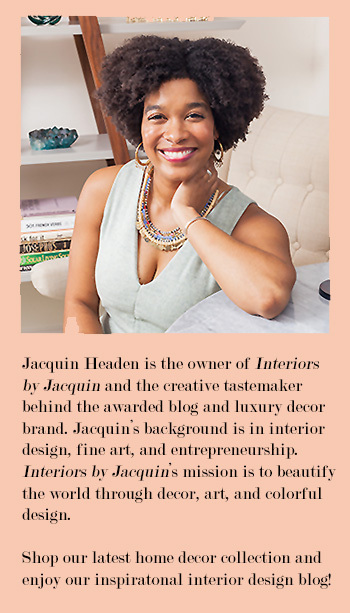 They are sure to beautify your home and your closet!